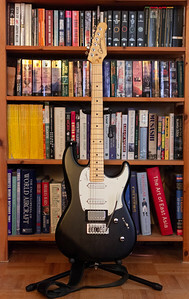 Unorganized stuff that has no better home. 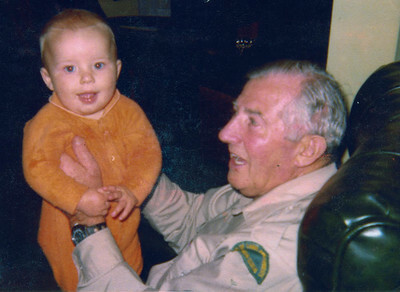 An old wallet snapshot of me and granddad. 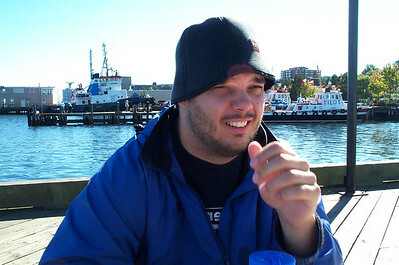 James at Halifax Harbour in 2000. 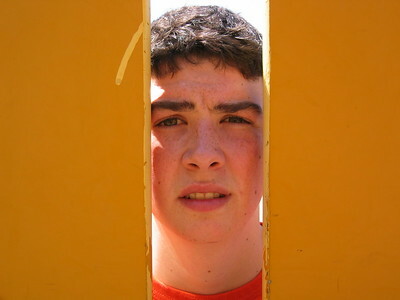 Young Dana at the park. 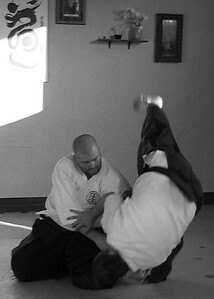 Seminar at Takahashi Dojo, Ottawa. 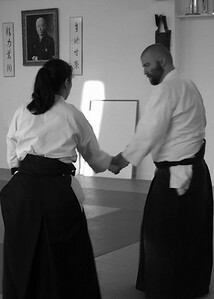 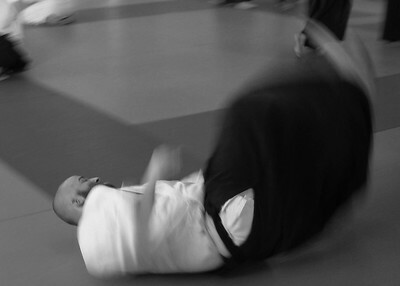 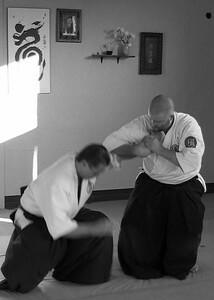 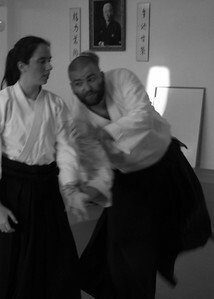 Practicing at an Aikido seminar. 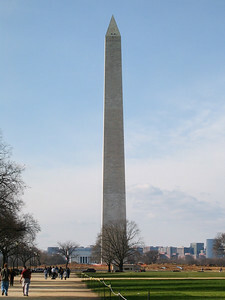 The Washington Monument in New Year's Day 2005. 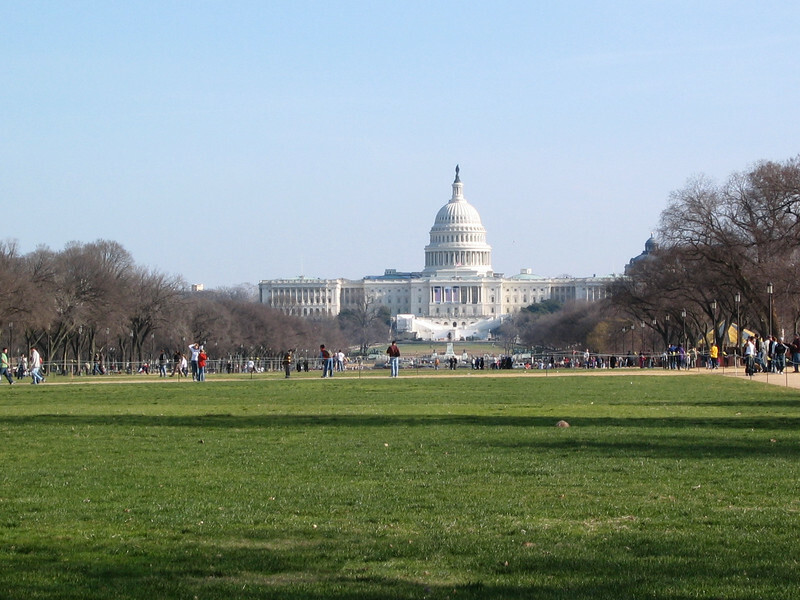 The US Capitol Building from The Mall on New Year's Day 2005. 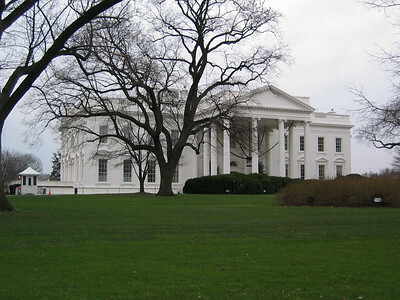 The White House on New Year's Day 2005. 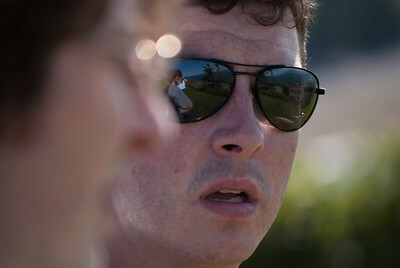 One of the few photos I have of all 3 of us as adults. 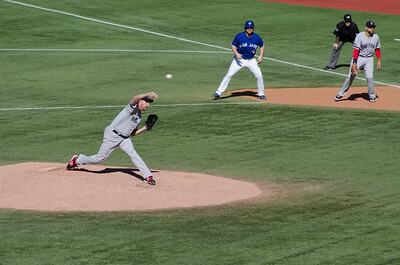 Scott Atchison pitching for the Red Sox against the Blue Jays. 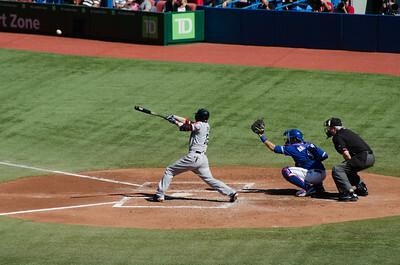 Dustin Pedroia swings for a single against the Blue Jays. 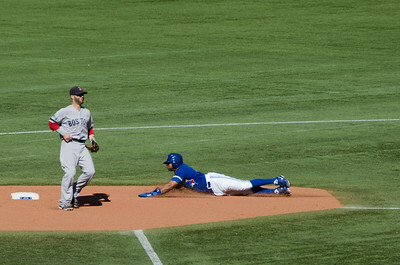 Sliding in for an easy steal. 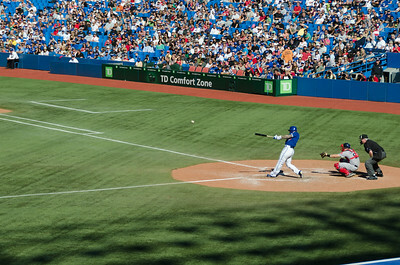 Brett Lawrie hitting a line drive. 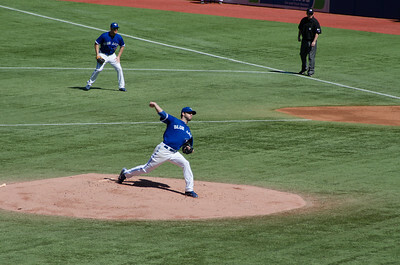 Morrow pitching against the Boston Red Sox. 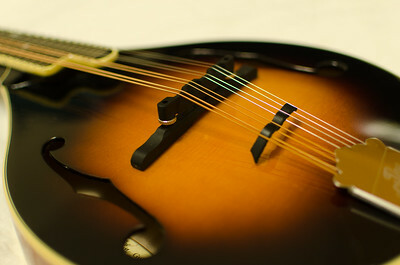 The bridge of my Mandolin. Performance of Beethoven's Symphony #9 on February 13, 2013. 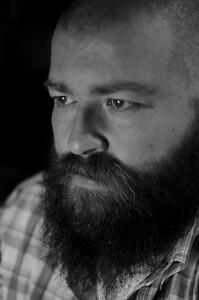 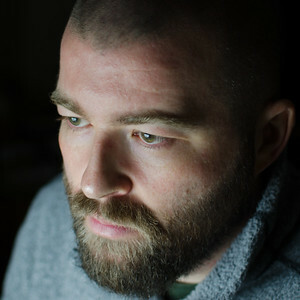 Guest Conductor: Matthew Halls. 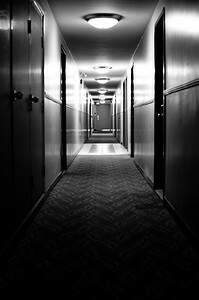 Shenyang was quite impressive. 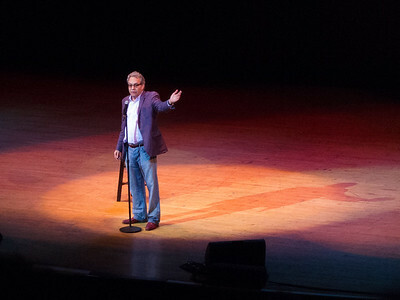 Lewis Black on stage at Massey Hall in Toronto during his 2012 tour. 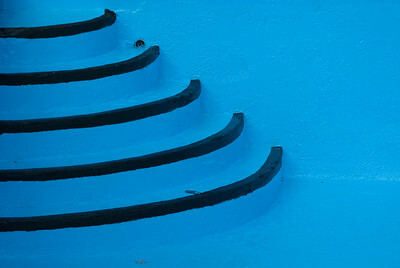 Pool steps in Orford, Quebec. 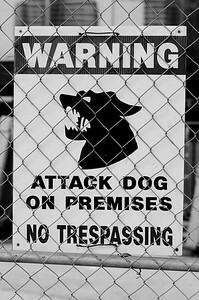 A sign at a condo construction site. 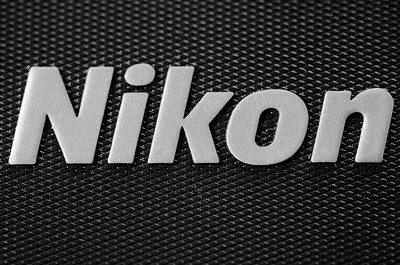 Test shot from my new AF-S VR Micro-Nikkor 105mm f/2.8G IF-ED. 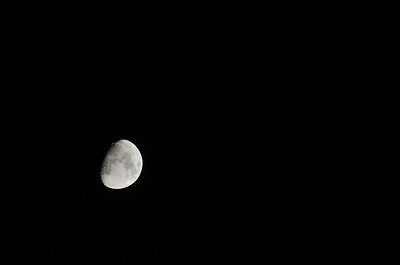 Zoom in, it's worth it. 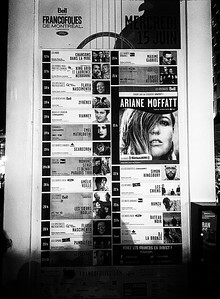 Lineup for June 15, 2016. 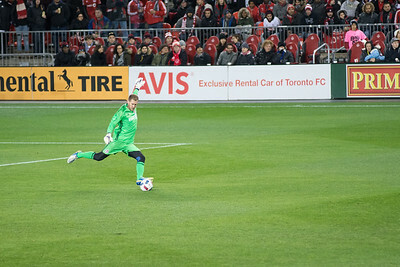 The start of MLS Conference Semifinals, Game 1 in Toronto vs. NYC FC. 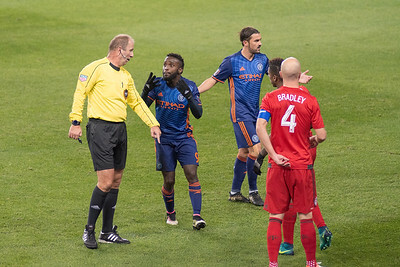 The plea for a lenient call. 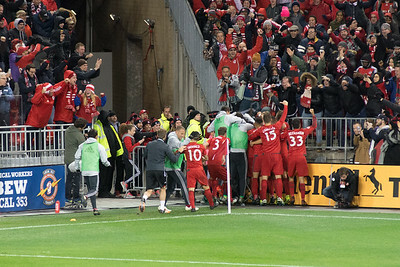 Supporters behind the goal during MLS Conference Semifinals, Game 1. 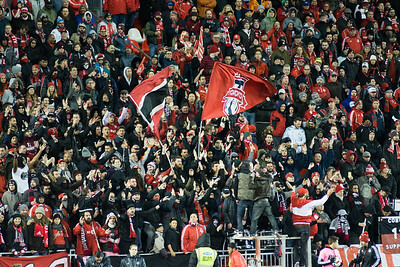 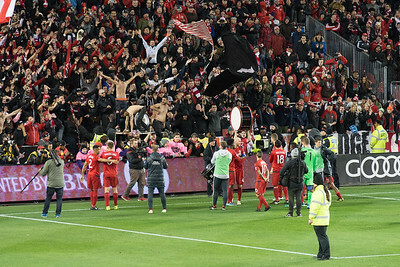 Toronto players and fans celebrating the first goal in MLS Conference Semifinals, Game 1. 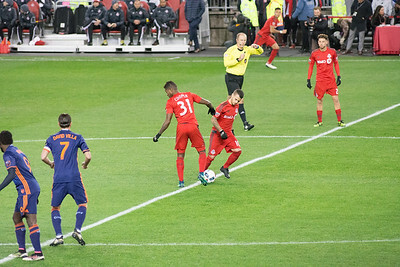 Goal #2 scored by Ricketts in MLS Conference Semifinals, Game 1.